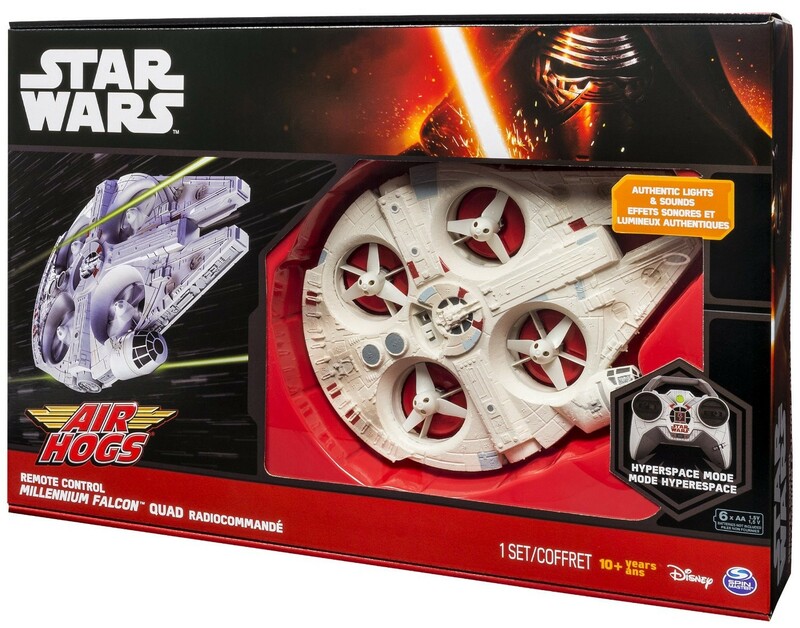 Force Friday has come and gone but we are left with a great selection of fun toys from this epic product release. Birthdays and Christmas are going to be so much fun this year! A new droid is debuting in The Force Awakens, and I’m in love. BB8 is a cute little droid with a fun personality. The Sphero BB8 has an adaptive personality and learns as you interact. His movements and expressions change the more you use him. BB8 is more than a toy, he’s your companion. 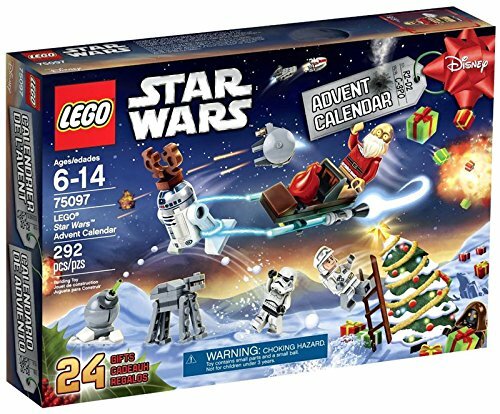 This little buddy is my absolute favorite Force Friday find, but here are a few more items I found that are making it onto everyone’s wishlists this year. 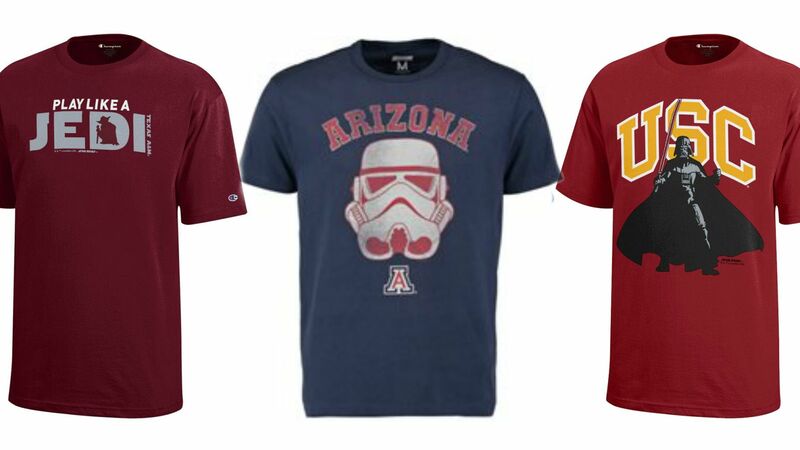 Star Wars Collegiate Apparel– Several colleges have joined forces with Star Wars for the coolest college apparel in this galaxy. We found a large selection ASU and UofA at our local Kohl’s and a couple options at Target. Rumor is they are also in stock at Old Navy. Check the link above to see if your college is participating. 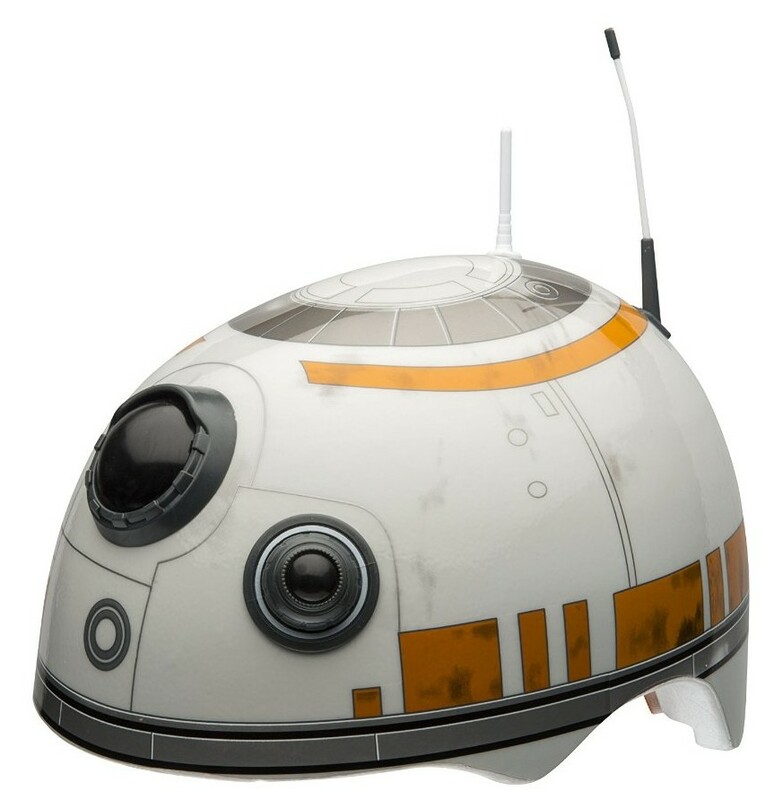 BB8 Bike Helmet– They also have an R2D2 helmet! 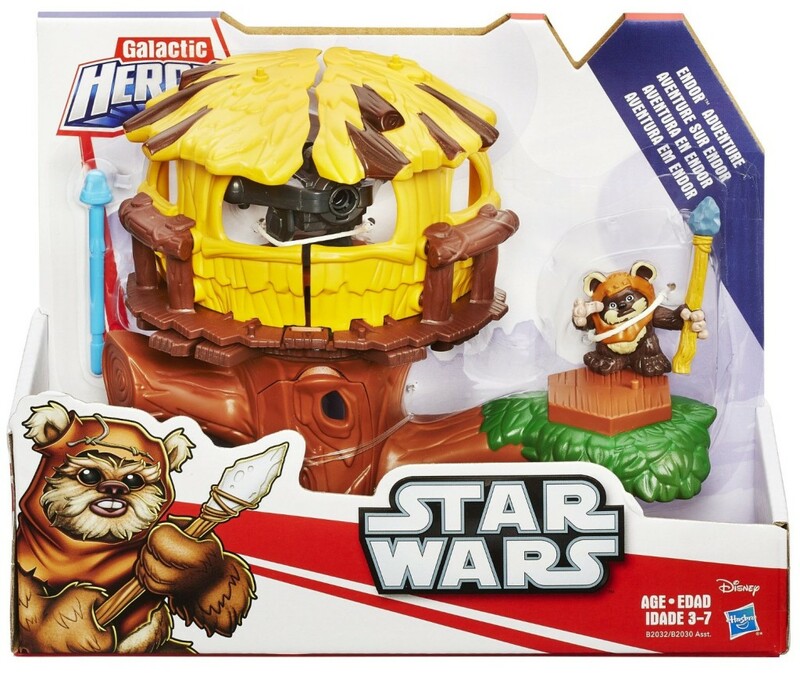 Galactic Heroes Ewok Village Playset– We are so excited to see a whole NEW line of Galactic Heroes Star Wars figures and sets released. Also available: Hoth Echo Base, Imperial Force set, Tauntan and Han Solo, Speeder Bike and Scout, and a few more. Thanks to my friend Sara at Mom Endeavors for hosting this epic giveaway and letting me join in. Here’s your chance to bring this bite-sized app-enabled droid home. 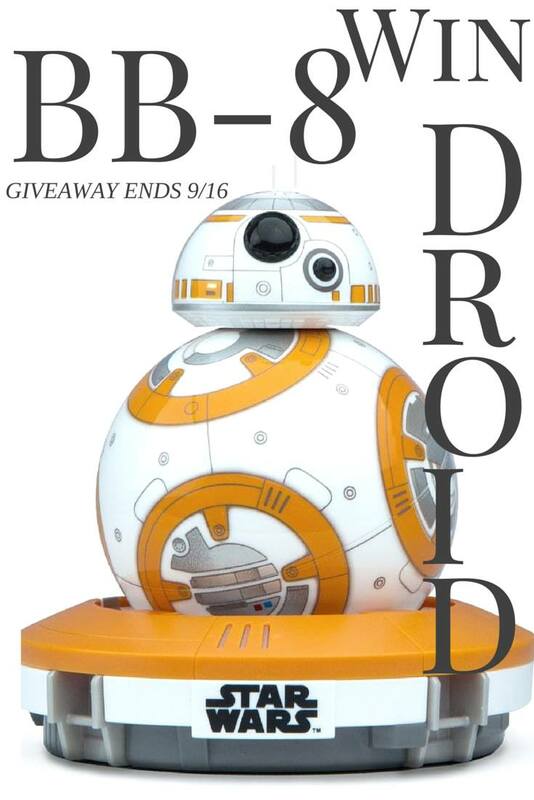 Enter the BB& sphere giveaway below, then share in the comments your favorite Force Friday Find. BB8 Droid looks awesome! My daughter really wants it! I love that it looks easy enough for my kids to use but hubby would be entered too (he’s just a big kid anyways)! MY HUSBAND WANTS IT SO BAD!!!! IT’S CUTE, STARS WARS, LOVE IT! Ps. I meant to say how much I love the idea of it being app driven. So cool! I just think the droid is adorable. I think my kids would appreciate the ability to interact. 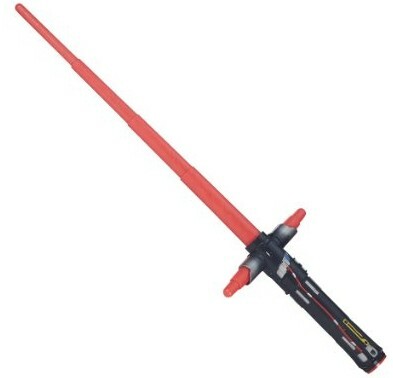 This is an amazing toy and a must have for any Star Wars fan. 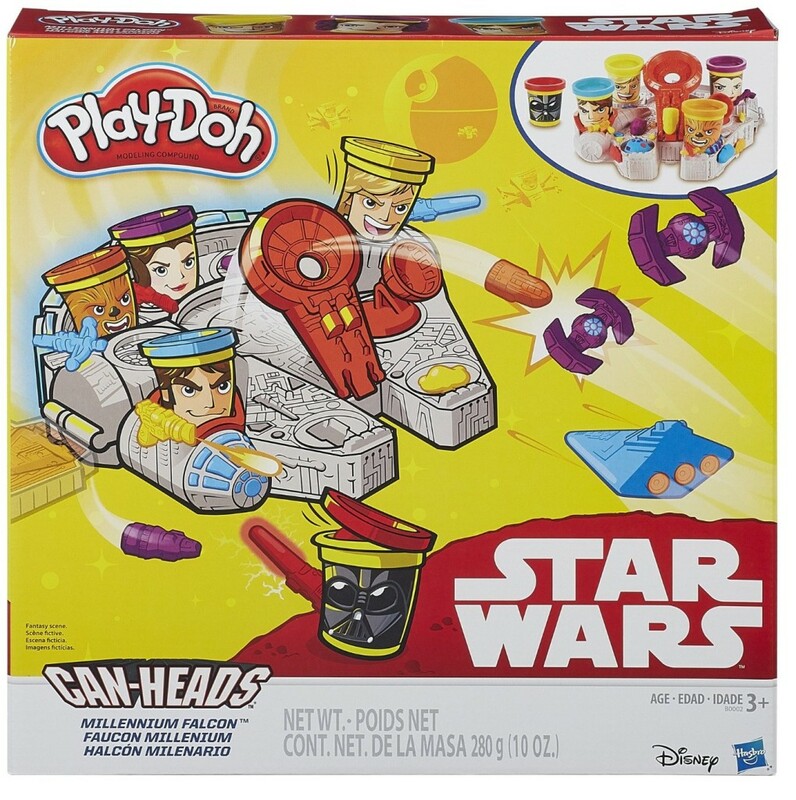 This is perhaps the best roundup of toys ever. Thank you for sharing!!! My kids would go crazy for this droid!! I love that the droid’s movements and expressions change the more you use him! What I love most about the droid is that it’s interactive! My son would absolutely love this! I love the design. It doesn’t actually DO much, but it looks so darn appealing doing it. My kids would ADORE this little guy. I love that it looks interactive, very fun! i like that it is app-enabled! My son would love the BB8. Love that it is interactive. I love its awesome gyro technology, and I love how determined it looks when it’s zooming around. So cute! He’s so stinkin’ cute! Our whole family is into Star Wars, and my boys would be over the moon if I gave this to them. I think he (or it) is really cute! I love how cool it is, and the way it moves. I like how it works with an app! Thanks so much for the chances to win! There are so many cool things about the BB-8 Droid, he’s adorable! But what I love the most about him is that he listens, responds & recognizes and reacts to your voice! Amazing! 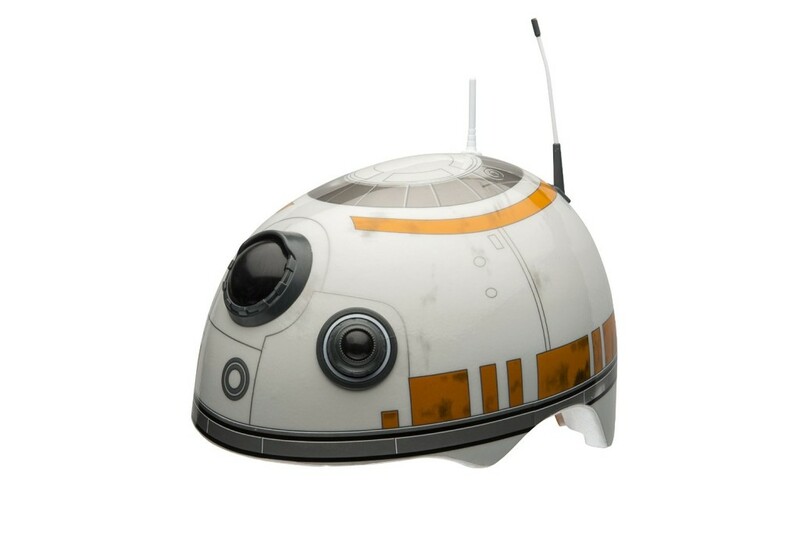 I love that the BB8 Sphero looks like RTD2, how adorable!! This is definitely more than a toy, he would be the families little buddy! I love that the BB8 Sphero can adapt personality and learn as we interact! Super cool! I love that it’s from Star Wars.